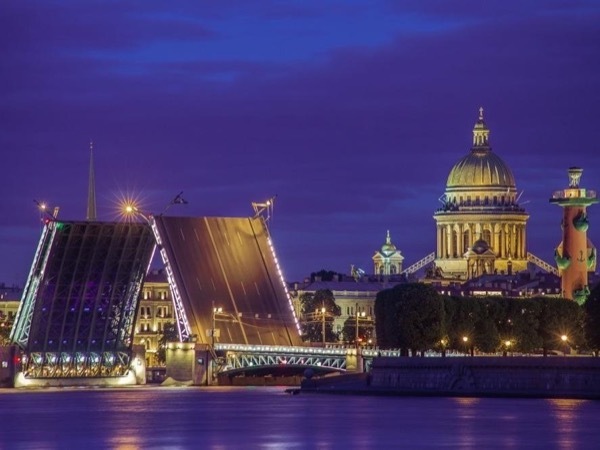 While 2 days is not nearly enough time to spend in St. Petersburg, this tour will show you the highlights of the city and leave you wishing you could stay longer. 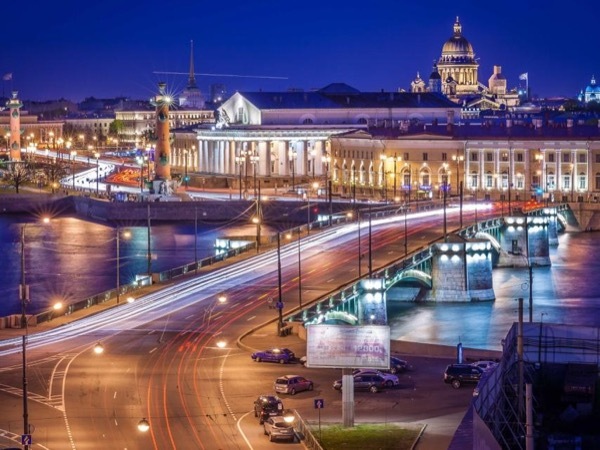 Your private tour will include the Hermitage museum (early entrance), the Peter & Paul Fortress, St. Isaac's Cathedral, Church on the Spilled Blood. 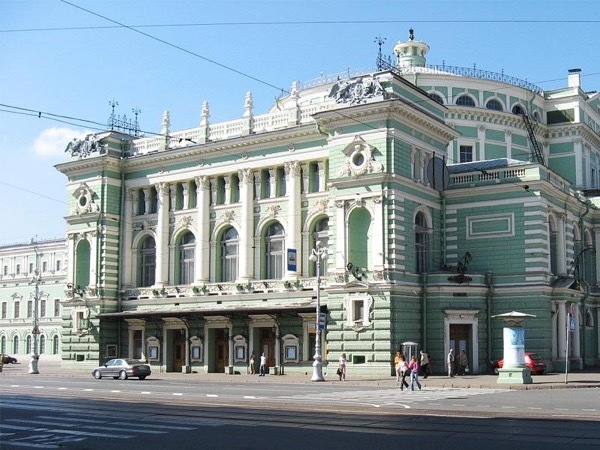 On the second day, we'll leave town to visit Tsar's Village, Pavlovsk and Peterhof. 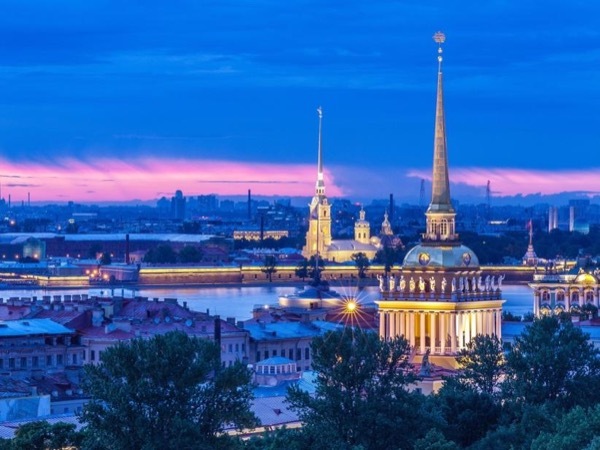 We'll see the Palace of Paul I, Catherine's Palace and end the day at Peterhof, with its marvelous fountains and Monplesir, the intimate private palace of Peter the Great. We end each day at approx. 18:00. 09:00 Meet at the pier. 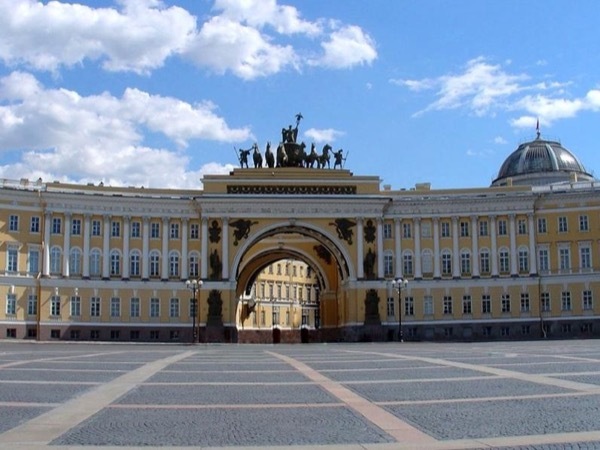 private palace of Catherine the Great. The weather may affect whether we can do the boat ride along the rivers and canals. 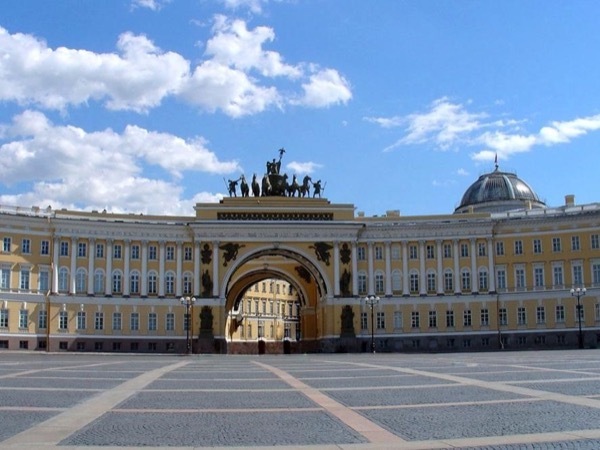 As well, the fountains at Peterhof do not operate in the winter and palaces have variable operating hours. Please check with us for details. 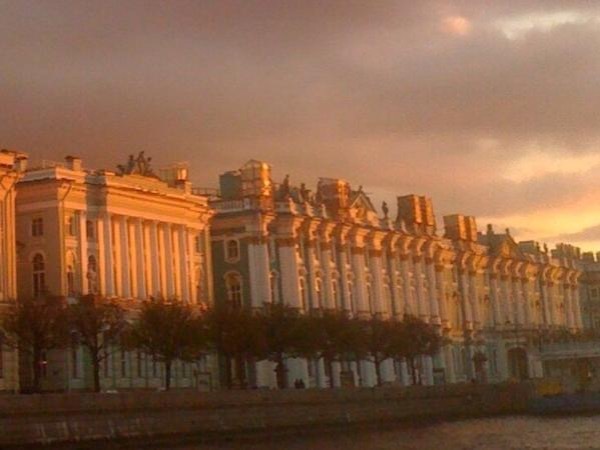 (early entrance at the Hermitage museum). Other: Lunches and boat ride (weather permitting) are extra.